Recently, I checked into a bicycle store to purchase a bicycle for my daughter. I noticed there were a few bikes for adults whose cost were as high as Rs. 1.8 lacs. To be honest, I didn’t know that bicycles could be that expensive. I believe those were models for racers, endurance cyclers or those with real passion for biking. On this website, we write about loans. Since some of these bicycles are quite expensive, I searched for a loan product to purchase such cycles. However, I could not find such loan products from banks. The closest match was from Bajaj Finserv EMI Network card but this was not specific for purchasing expensive cycles. What about Super Bikes (the likes of Harley-Davidson, Hayabusa, Ducati and Triumph)? Do we have loan products to purchase super bikes? I did a cursory check on Google about the prices of bikes from major brands such as Suzuki Hayabusa, Yamaha, Triumph, Honda and Kawasaki. The prices of some of the models were north of Rs 15 lacs. 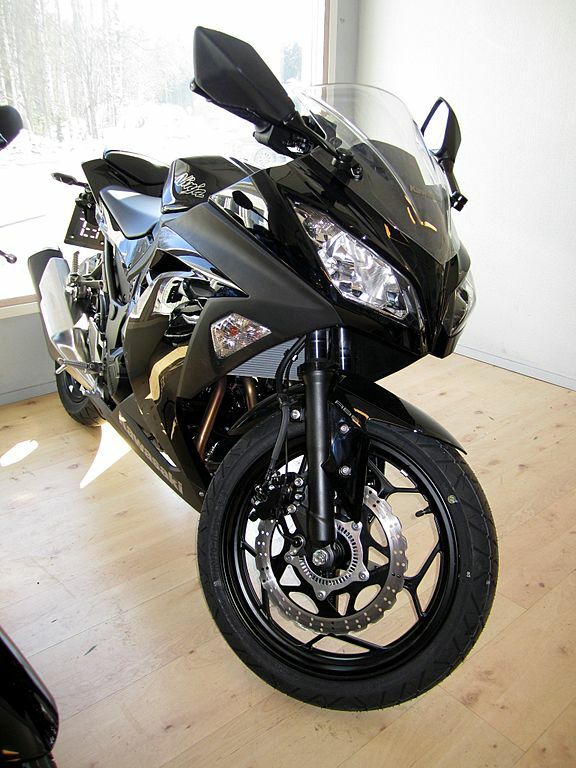 The sales numbers of these Super bikes range from a few hundreds to low thousands per year. With the aspirations of Indian middle class rising, it is easy to see that there will be demand for super bikes and the demand for loans to purchase these super bikes. In an earlier post, I had written about bike loan from HDFC Bank. The post also had a segment on the loan for super-bikes. In this post, let’s look at super bike loan products from a few prominent banks. Interest Rate: Spread over the 1-year MCLR varies from 1.65% to 15.15% p.a. At 1-year MCLR of 8.85% p.a., the rate of interest will be between 10.5% and 24% p.a. Limited information on HDFC bank website. Interest Rate: Ranges from 9% p.a. to 21.35% p.a. + 8% additional loan for accessories Upto 85%. For some reason, the websites give the impression that it is very easy to get a loan for an expensive bike. Very minimal details are present on the websites (quite unlike other loan products). However, there is little doubt that the loan criteria will be stringent compared to regular 2-wheeler loan products. For instance, minimum annual income criteria for SBI super bike loan is only Rs 2.5 lacs. However, for someone with such income, it is almost impossible to get a loan of Rs 5 lacs for 3 years. The EMI will be Rs 16,559 at 11.8% p.a. Remember, the banks want to ensure loan repayment from retail borrowers. Therefore, your repayment ability will be verified. Some banks may link the loan amount to ex-showroom price while the others link it to on-road price. This may also be a decision factor. Interestingly, for some of these super bike loans, the interest rate is lower than the regular two-wheeler. I believe the super bike loans will be extended to borrowers with good credit history and high income. A few banks may also push insurance products along with the loan product. The range of interest rates is quite large. If you find the rate too high, do consider a personal loan as an alternative. Oct 07, 2018 How Debit Card EMI Works?